Arrive in luxury and comfort aboard our Ford Transit! 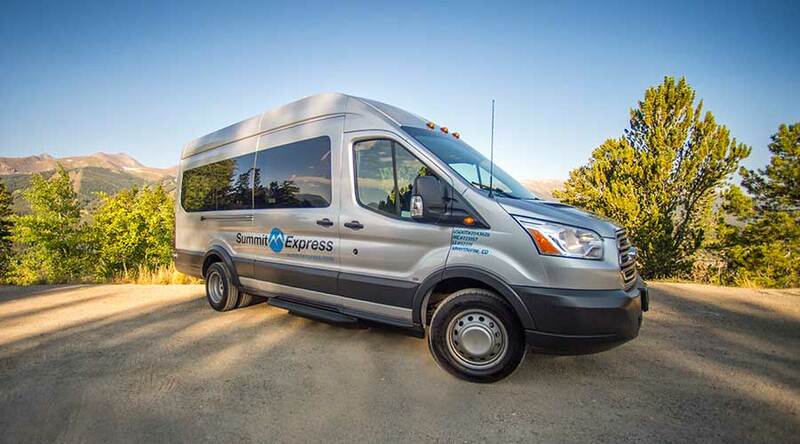 For 2017/18 Summit Express will feature Ford Transit vans in our fleet for scheduled shuttles and private charters. 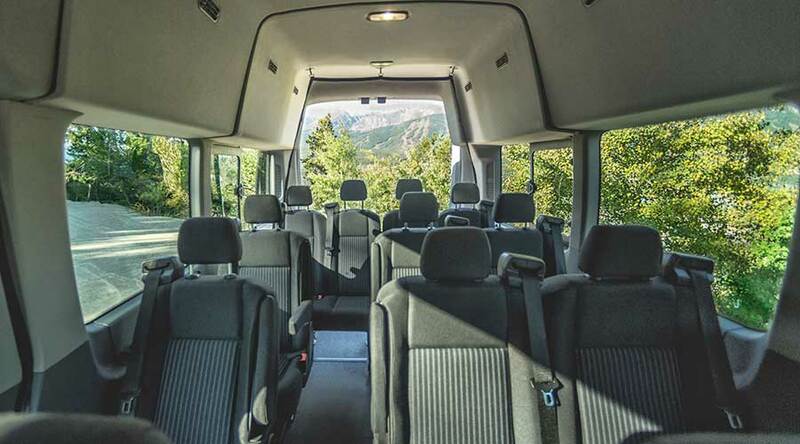 Book a Transit van for your trip to the Colorado mountains, our Transit vans seat up to 15 passengers.